While planning your next vacation on Florida’s Forgotten Coast, whether it’s to St. George Island, Apalachicola or surrounding areas, make sure you plan for a fishing charter with Woodduck's Guide Service. 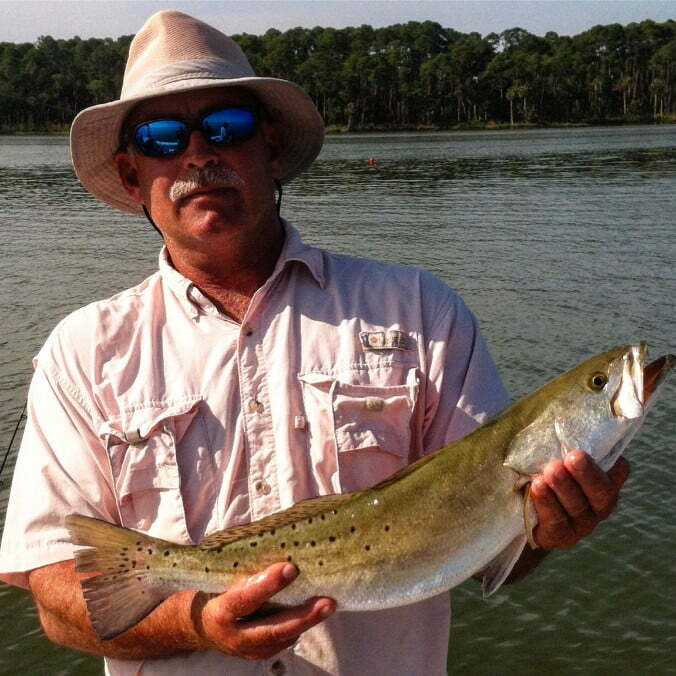 Captain Allan “Woodduck” Richards is a native to Apalachicola and has been fishing since he was a child. With a lifetime of experience, Woodduck knows all there is to know about fishing. He will take you on the adventure of a lifetime! Bring your family along for tons of fun! Whether you are a first-time angler, or a seasoned angler, Woodduck's Guide Service will provide a fishing experience you will never forget! Captain Woodduck will take you to all the good fishing spots including the oyster bars in the Apalachicola Bay and in the grass flats on the bayside of St. George Island. Experience the core of Florida’s Forgotten Coast in all its beauty and charm on your trip with Woodduck's Guide Service. (850) 653-5755 or schedule a fishing charter by filling out the contact form. Let us re-capture the tradition of fishing together! Call (850) 653-5755 or fill out the form below to request a fishing charter.